The evidence against supplements continues to pile up. Recently I created a list of The Top 5 Vitamins You Shouldn’t Take. Now I’m expanding that list to include vitamin D, which is taken by almost half of older adults. Now, two new studies in latest issue of The Lancet show that most of these people are wasting their money. 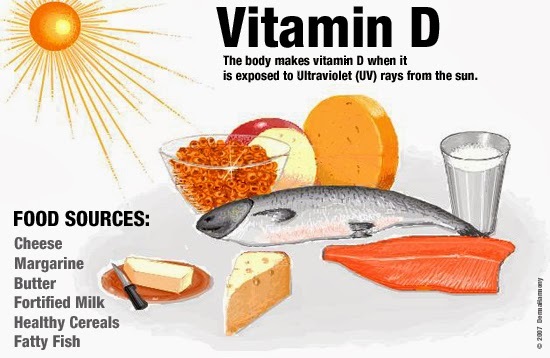 Instead, the researchers found, in study after study, that low vitamin D was the result of poor health, not the cause. Vitamin D supplements, to put it plainly, are a waste of money. It’s pretty easy to get enough vitamin D in a normal diet. Or, as Dr. Mark Gillinov explained in the Huffington Post last week, just 10 minutes of sunlight gives you about 4 times your daily recommended vitamin D requirement. You can read more about the first five in the original list. "most supplements do not prevent chronic disease or death, their use is not justified, and they should be avoided." Save your money. Or better yet, if you must spend it, buy a bit more fresh fruit. You'll be healthier for it. Living in Wisconsin and being extremely covered when I shovel snow, I have been (at doctor’s recommendation) taking Vit D in winter. Also in summer as I am extremely sun screened when outdoors (I have vitiligo). I will discuss these findings with her at next visit and thanks for the heads up!